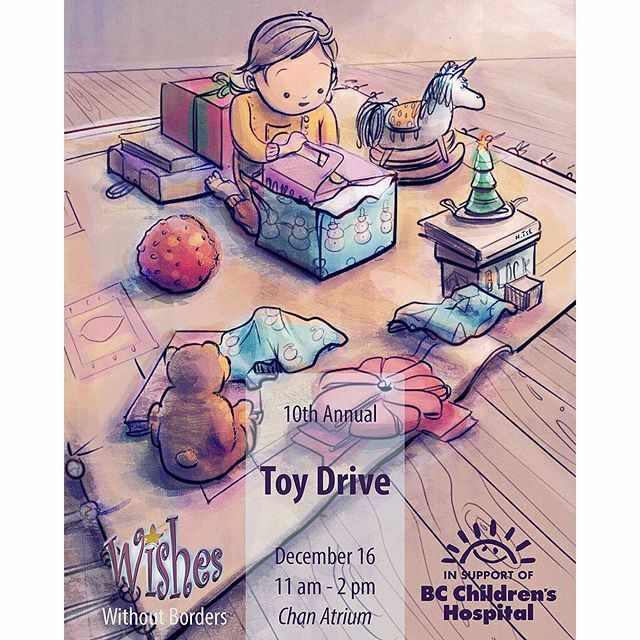 Another year, another Wishes Without Borders promo poster . It’s always such a privilege to contribute to this special cause. I’m hoping to get even more hands-on and volunteer at the event this year. This was a challenging peice for me! It put me to work practising drawing, perspective and colour. I still have so much to learn.